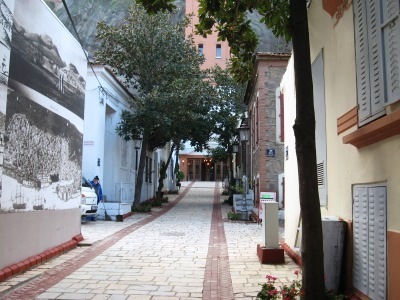 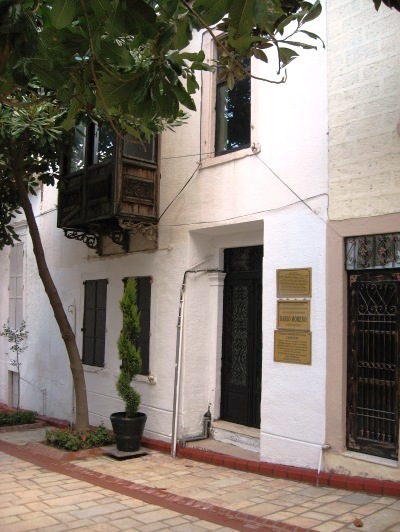 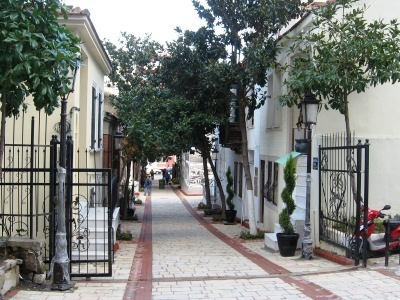 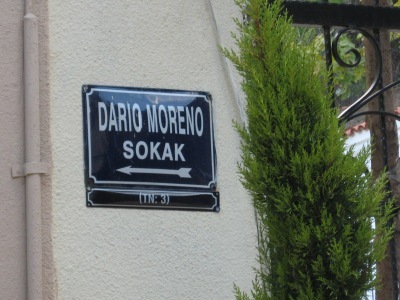 On 24.3.1992, the Izmir Municipality decided to name Dario Moreno Street, the street number 302, going from Mithat Pasa Avenue to the Elevator. 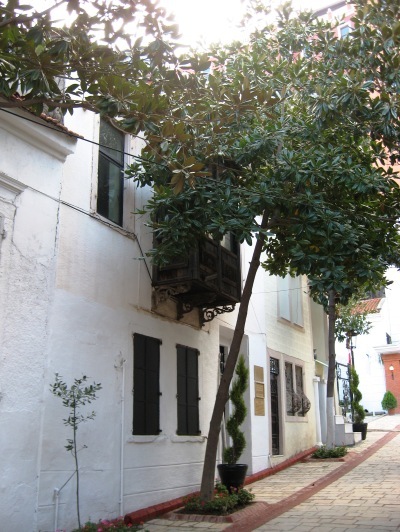 The Moreno family had lived on this street during the 1940's. 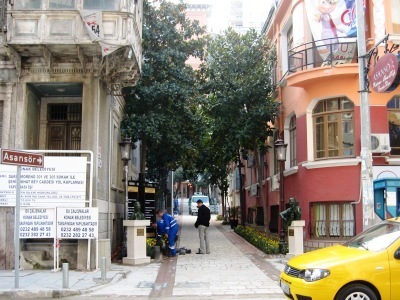 At the end of 2009, the portrait sculptures of Dario Moreno and Enrico Macias -the two brothers of the Mediterranean- were put on the street.